When you have a short growing season like we do up here in the north you will have to plant some things ahead of time indoors. 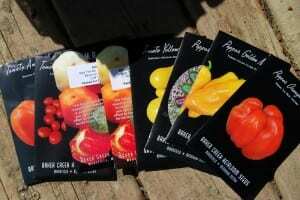 Look at the back of your seed packets to see how long the maturity time is. Most peppers and tomatoes run about 75-80 to be ready to pick. Well, we couldn’t wait that long here otherwise there would be no harvest! So we start them indoors to give them a running head start. Here is what I got planted. 3 kinds of peppers and 5 kinds of tomatoes. 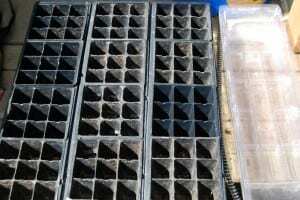 My empty seed trays. The inserts on the ones I have pop out so first I had to put them together. I ended up needing 4 of these. 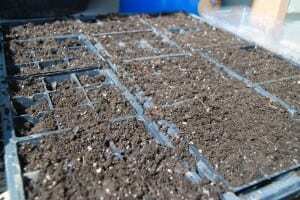 Fill the seed trays with potting soil. Pretty much any kind should work. 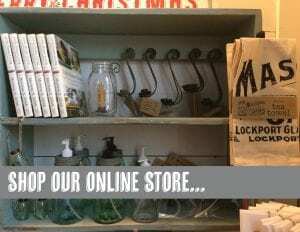 Watch for them to go on clearance at the end of the season and then stock up for the next year! I got these bags of potting soil for 75% off sometime in September of last year. Poke your finger into each little seed spot. You don’t want to poke down too far, the seeds don’t need to be very deep. In fact they just need to be barely covered with dirt. I have to plant my seed starts outside because I’m messy. Since our chickens are free range most of the day I had this one come up to me the whole time I was working and try to check out what I was doing. I felt like she needed her picture taken. Drop 2 seeds in each pocket. There is always a chance that one might not come up so we do 2 in each to make sure. Then push a little dirt back on top the seeds. I have 4 little trays inside each big tray. I planted the same thing in each little tray so it was easy to label. I just took the seed name and wrote it on masking tape and put it on the side of each little tray. Then, make sure you water them to get them started! Don’t dump water on top of the dirt! 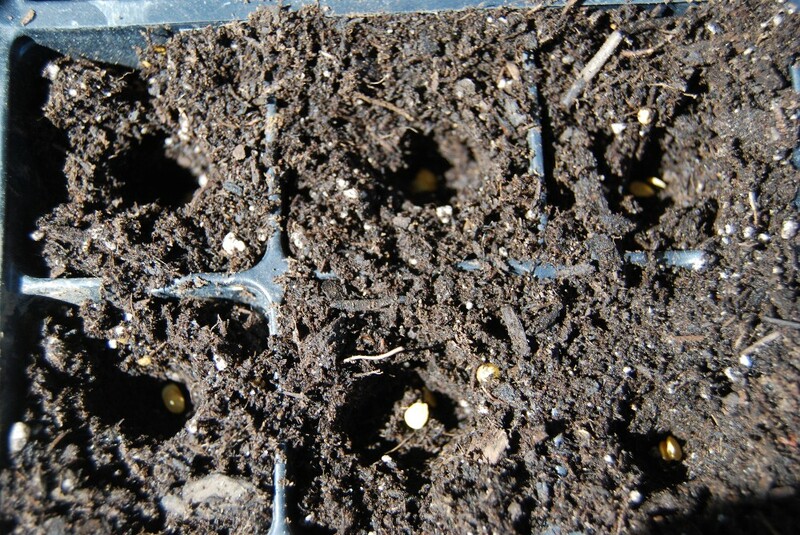 Lift up the inside seed pockets and pour the water underneath. 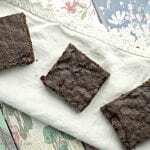 It will soak up into the soil by the little holes that are in the bottom of each pocket. 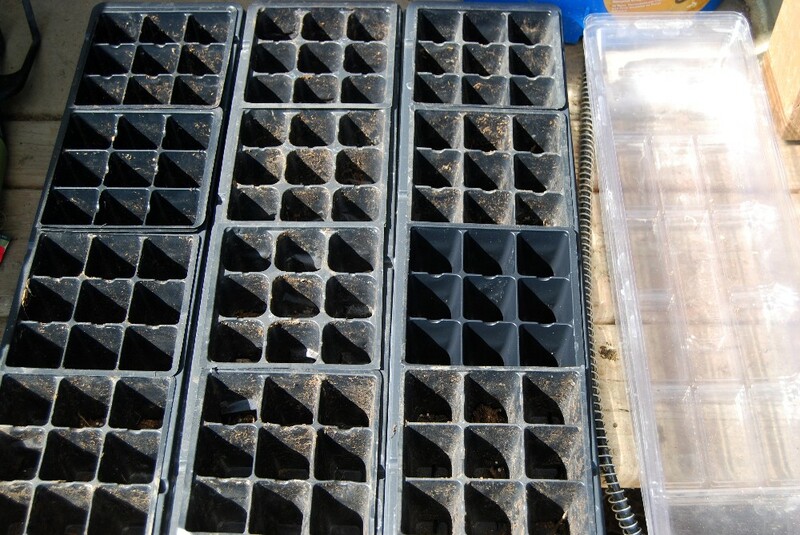 Place the seed trays in a warm area where they won’t be disturbed. Now we wait! Thanks Merissa for all that great help. 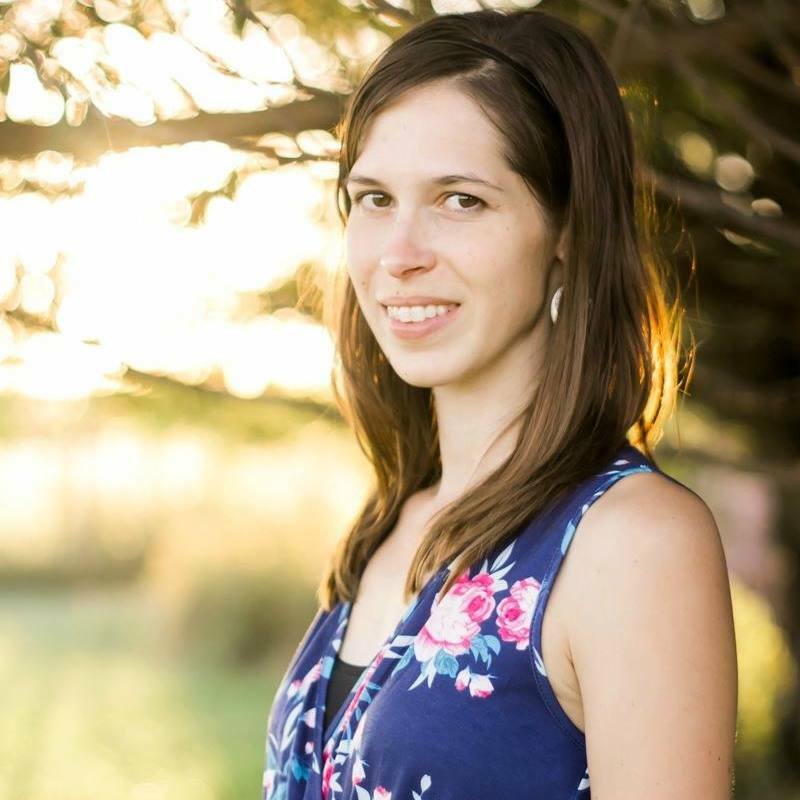 Your hen is gorgeous! What breed is she? We get our 9 peeps in May. I can’t wait. Thanks for the seed help and the tips. It was so helpful!! That one is a Silver Laced Wynandotte. 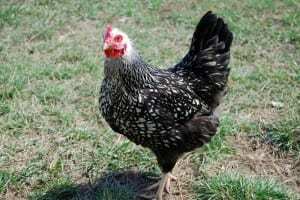 I really love that breed, we have 5 of those(out of about 15 chickens). We decided if we get more chickens we will get more of the silver laced. They are great layers and such sweet gentle birds. This one decided to hang out with the cats all afternoon and tried to eat out of their food bowl with them! So I had to pick her up and move her. That is so great Merissa! Thanks for letting me know. 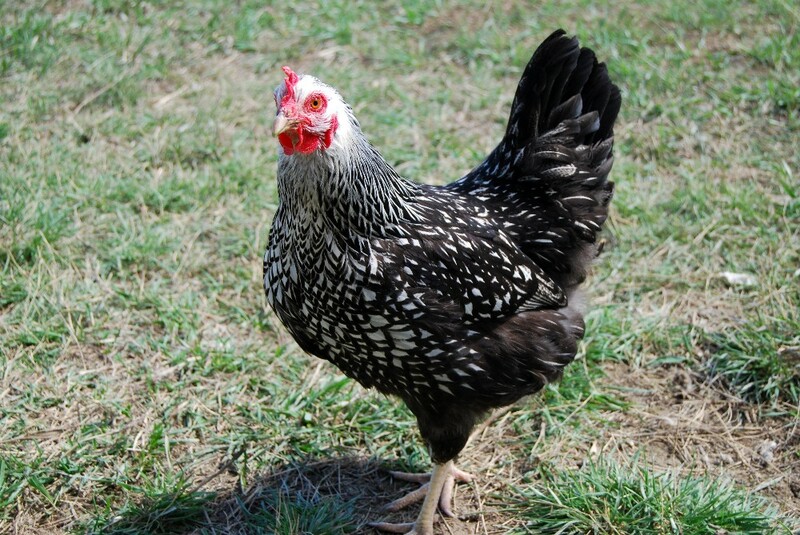 We’re getting 4 different kinds of breeds – Buff Orpington, Buff Brahma, Delaware and Dominques. Thanks again for all the great planting help!!! When the plants get spindly they are either planted too close together or aren’t warm enough. 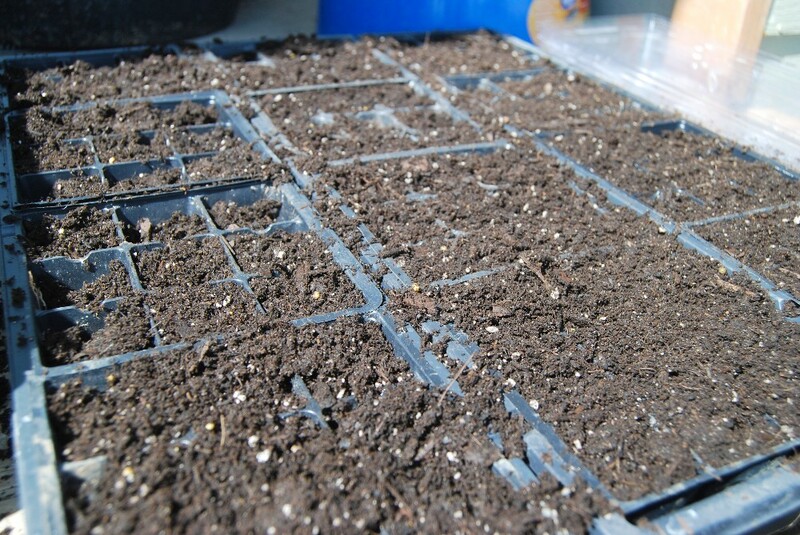 Try getting one of the heated peat pot trays to start them and only plant one or 2 seeds in each little spot. If 2 plants come up then pull out one so there is only 1 in each little pot. Started early stuff 3-8 in the greenhouse and peppers and tomatoes 3-21. Tomatoes are starting up ,but no peppers yet. 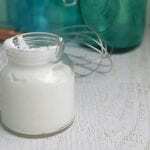 start your seeds in egg shells. Totally biodegradable, and nothing to buy. I started my cauliflower, broccoli and eggplant 4 weeks ago and they all died due to damping off disease. I’m starting them again…..
@Charity, how sad about your kohls & eggplant! 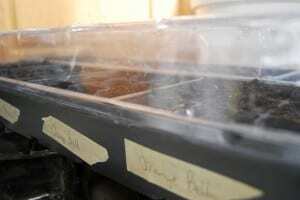 Using soil specifically made for starting seed (sterilized) should help control damping off (not always) and/or a small fan to give some air movement is suggested sometimes too. :} good luck! I started my kohls, eggplant & peppers several weeks ago & tomatoes last Sunday. LOVE watching them come up! 😀 Such an exciting season! 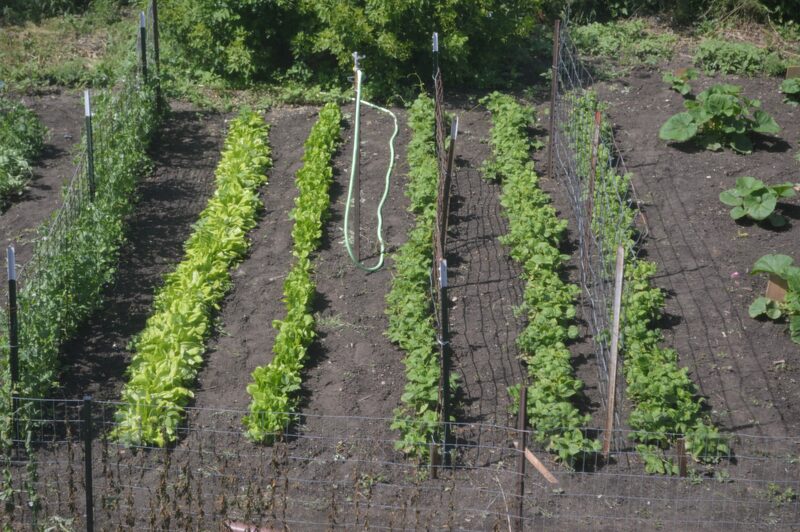 It has been too rainy here to even consider a garden yet… not sure why I didn’t think about starting indoors! 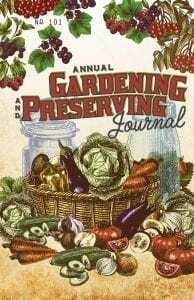 Thank you Full Circle Gardener. I am restarting the eggplant and I’m moving them upstairs and out of the basement. I used a table that I think had lots of mold on it and also the basement wasn’t ideal. I’ll also try the fan too. Moving them upstairs I think will be a better solution. Do you put sand or spaghnum moss on top of your plants? I’m not giving up! 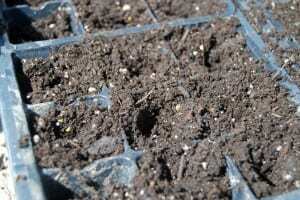 🙂 I did used a seed starting mix – I used the burpees ultimate growing system with the mat…so I think the conditions I had them in were just a great environment for them to grow. Any other suggestions? 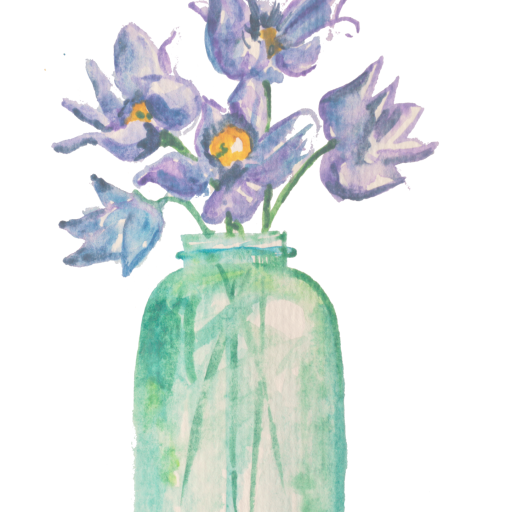 Thanks so much Full Circle Gardener! Could you please inform me. I am completely new to gardening other then the many plants i have managed to kill. (black thumb here) lol I have my seed in the soil. but i can’t find any good info on watering. How often should i water the seeds, how much water each time, what is the soil supposed to look like, etc. Any info would be greatly appreciated. Thanks! p.s. 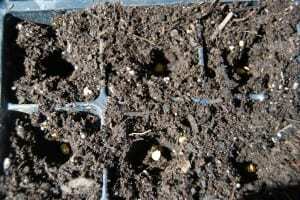 In case it matters, i am trying to grow, peas, tomatoes, cucumbers, parsley, oregano, and basil. 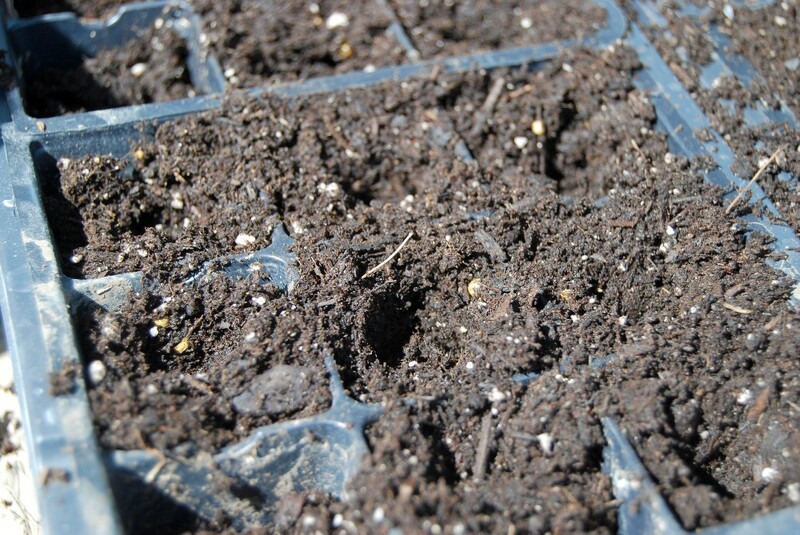 New seedlings need to be watered very little if you use the greenhouse system for planting. I would say maybe twice a week depending on your climate and how dry it is in your area. They will need to be watered more as they grow bigger of course, probably more like every day or every other day when you get close to planting them outdoors. Can you start your seeds in egg cartons as well? Yes, that’s a great way to do it! Although they will outgrow those fairly quickly…just something to remember. I’m in a small condo and mostly living alone so no need to grow anything much except decoratively- I found 99 cent plants at HEB buy 2 get one free, 99 cent herbs at a garden center, and I am taking cuttings for things I know will root in water. I’m thinking about screening in my patio, then I could grow a few more things without worrying about raccoons…the herbs are really the only things I can’t get cheaper though. I bought a jalapeno pepper to top a pizza last week- 2 cents! Screening the porch would make another room, privacy and fewer insects though.